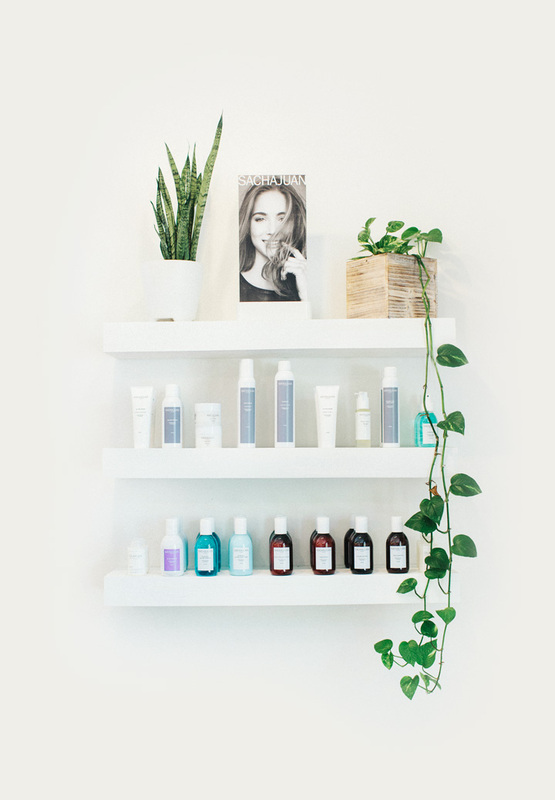 A modern oasis boutique hair salon tucked away in the heart of Kailua. The Foundry is dedicated to providing quality and experience. We pride ourselves in creating the ultimate contemporary, on-trend look that compliments each individual. A team of stylists with the patience to find your best look. Whether you’re coming in for a haircut, coloring, extensions, treatment, or event updo, we take the time to understand your unique needs. Book with one of our stylists today. A $50 deposit is required for all new clients. We respectfully request 24 hours notice for any change or cancellation. If canceled with less than 24 hours notice, 50% of your scheduled service will be charged. A no call/no show will result in 100% charge of service. In consideration to other clients we reserve the right to reschedule your appointment if you are more than 15 minutes late. Please take the time to read through your desired service before booking. If you are unsure which service to book please contact us directly or schedule a consultation. Arrive with clean, dry, and straightened hair. No beach hair please. If a wash and blow dry is needed prior to starting your service, it may result in an extra charge or the rescheduling of your appointment due to time. First visit with the Foundry? Especially if it’s your first time — email us at hello@foundrysalon.com. Kailua, HI 96734in the “pink building” just mauka of McDonald’s. Public 3 & 5 hour meter parking available at Lani Huli - 25 Aulike st. Kailua.